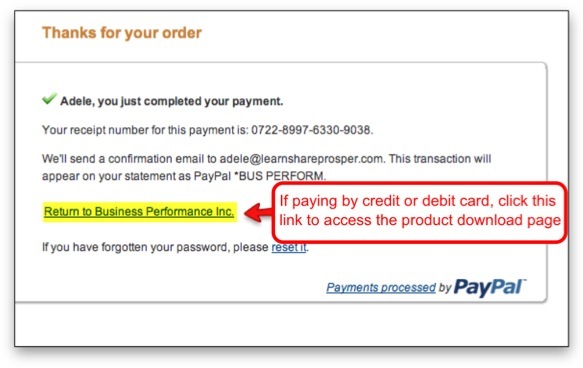 You can make your purchase easily with PayPal, a credit card, or debit card. If you have any questions or concerns, please be sure to contact customer service right away or call 1-805-462-2187 (9am to 6pm Pacific Time). We strive to respond to all requests as soon as possible, usually within one business day.